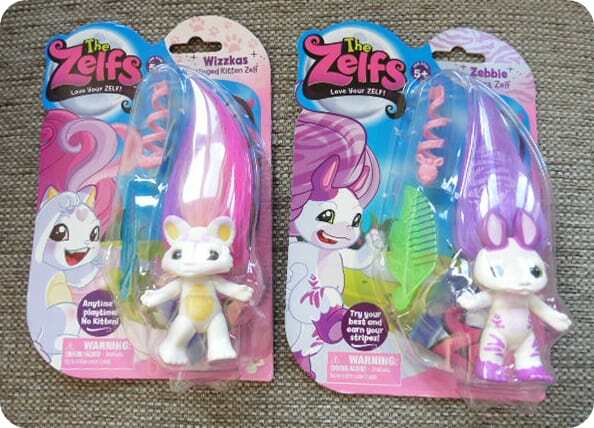 This entry was posted in Reviews and tagged kids, series 5, toys, wizzikas, zardenia, zebbie, zelfs by Fiona Martin. Bookmark the permalink. 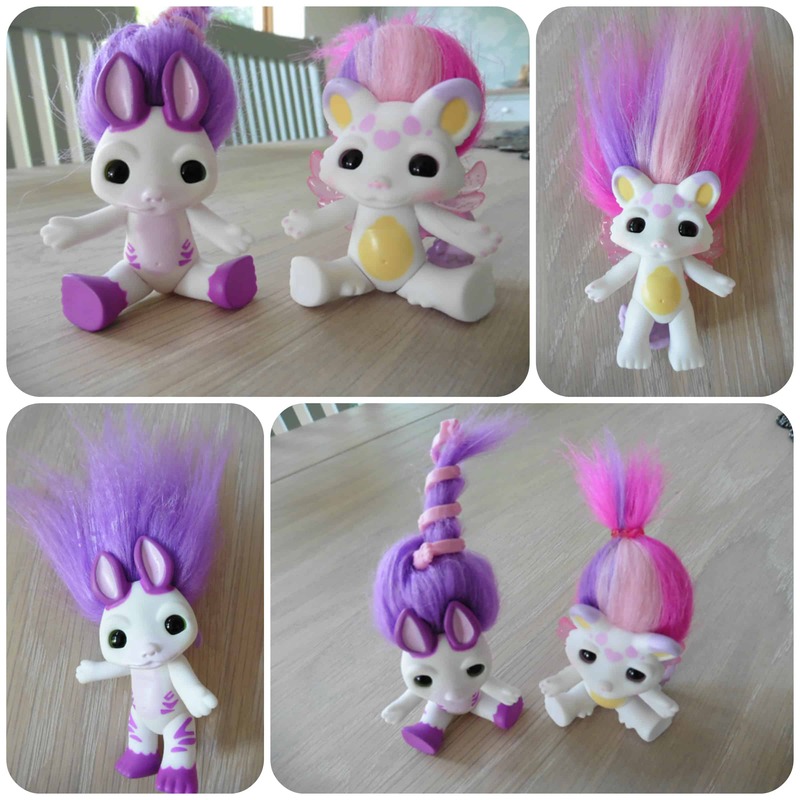 They look really cute, something my god daughter is bound to be interested in. Cant believe they are in series 5 now! They look so cute! 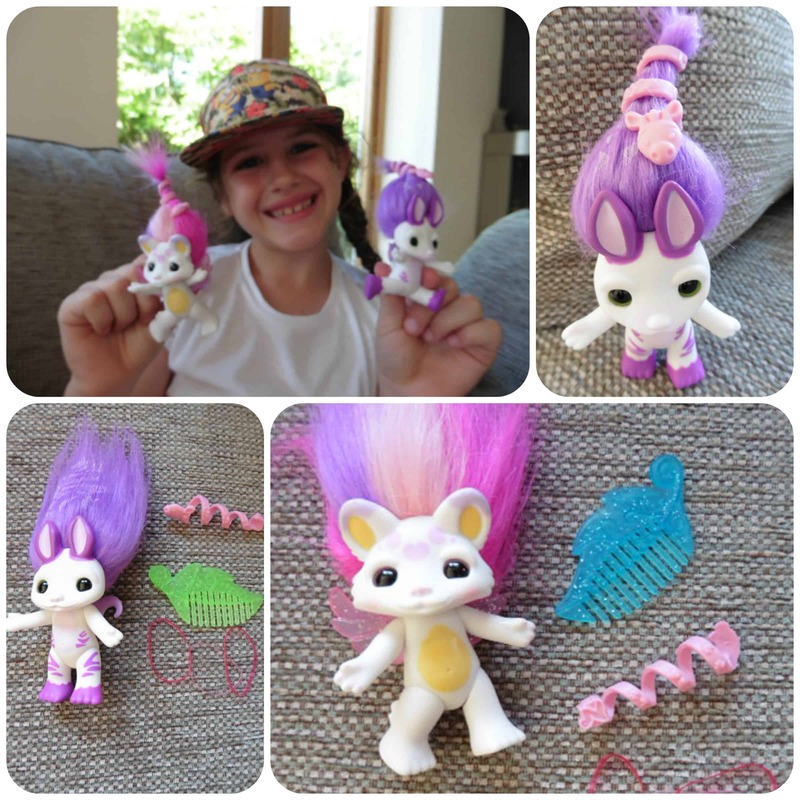 These look like a pretty version of the trolls I had when I was a child.